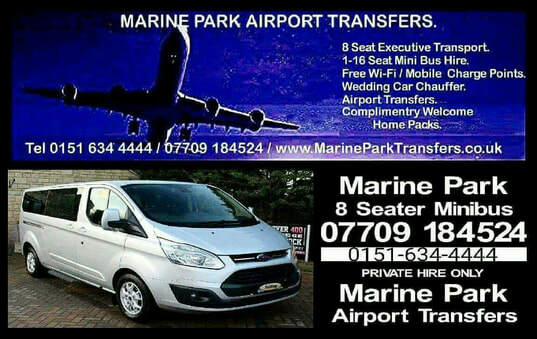 All Prices Are For Single Journeys From Wallasey / Birkenhead Wirral Area. For Any Additional Destinations Or Passengers, Please Use Our Contact Form To Get In Touch With Us. 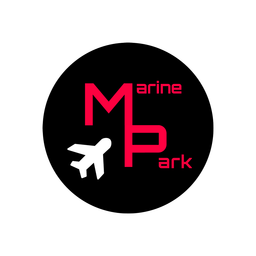 We Can Accommadate Any Number Of Passenger Jobs, Inbox Us Now!